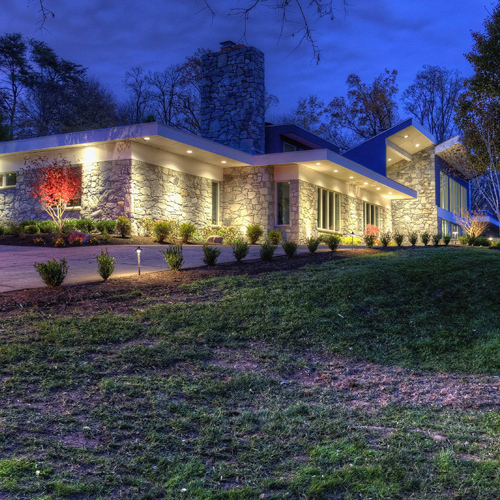 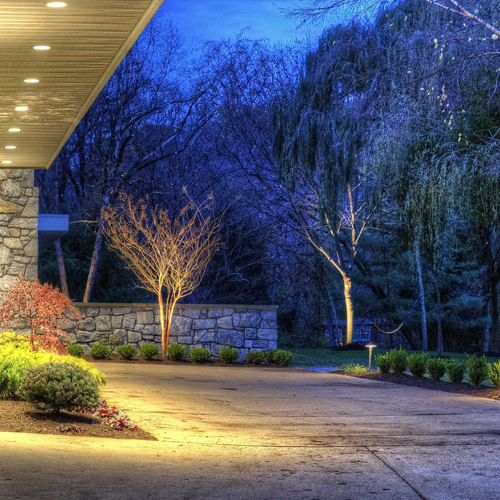 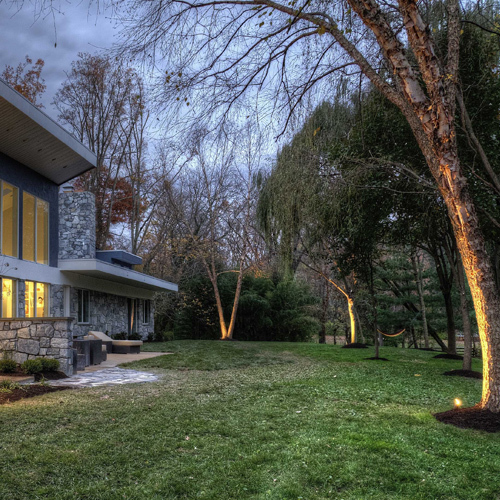 At Campbell Lawn & Irrigation, we believe that outdoor lighting should enhance the beauty of your home and to create a warm, inviting atmosphere. 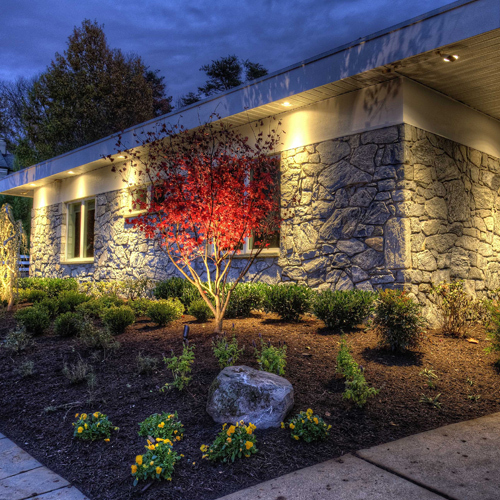 Since we spend most of our time at home in the evenings, it is our goal to give our clients the ability to enjoy their space the most. 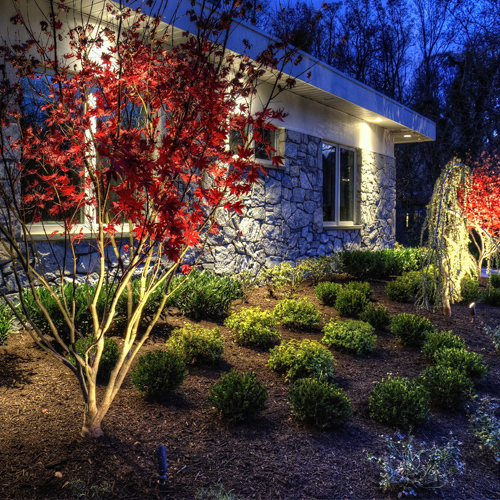 Whether we are illuminating the front of your home for curb appeal, pathways for safety or a backyard patio space for entertaining, Campbell Lawn & Irrigation can make your dreams a reality.